Appointments must be scheduled at least 24 hours in advance. If you are more than 10 minutes late, we will need to reschedule your appointment. The VAC serves as a record of all correspondence between students and academic advisors. Current UCSD students can submit a brief question 24-hours a day through the Virtual Advising Center. Please use email etiquette and courtesy when submitting your message. State your question/s clearly and if applicable, refer to previous communication with advising staff. Why did you pick Chemistry as a major? What is it like to be a Chemistry student at UCSD? What resources have you found helpful? How did you get involved in research or teaching? Have quick questions? Our Peer Advisors are also available via e-mail at chempeers@ucsd.edu. 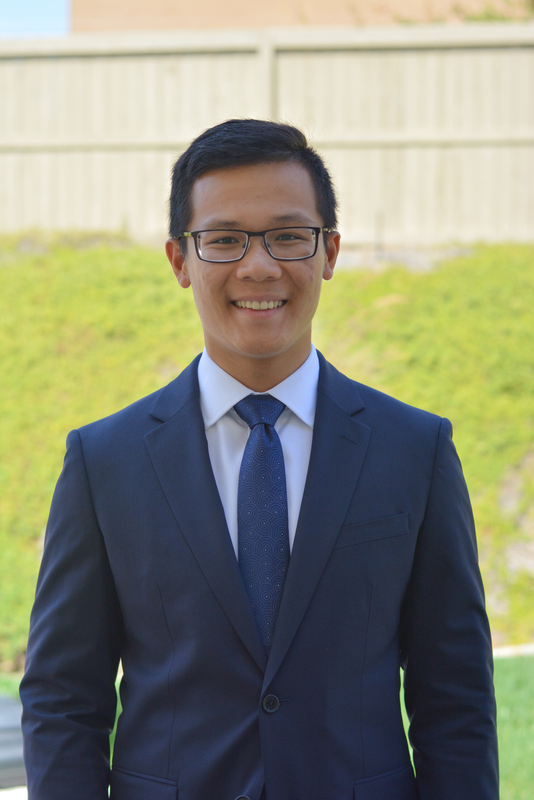 Minh is a 4th year with a major in Chemical Engineering and a minor in Chemistry (Inorganic focus). As an international student from Vietnam and a transfer student from Miramar Community College, Minh understands difficulty in adapting to a completely new environment. One of his goals as a peer advisor is to assist others in their transition to life at UCSD - both academically and personally. Minh's ten-year plan is to successfully retire his parents by taking over their family company, Minh Hung Enterprise. He also works as a bus driver for the UCSD transportation services. In his free time, he enjoys coaching his cousin's soccer team. Before UCSD, Milan balanced working full time while attending college. Now, he is involved in ACSSA, a volunteer researcher at Skaggs School of Pharmacy, and interns at Catalent, a pharmaceutical company. In his free time he enjoys playing cello and bass. He aspires to attend graduate school before leading a career in the pharmaceutical or health industries. 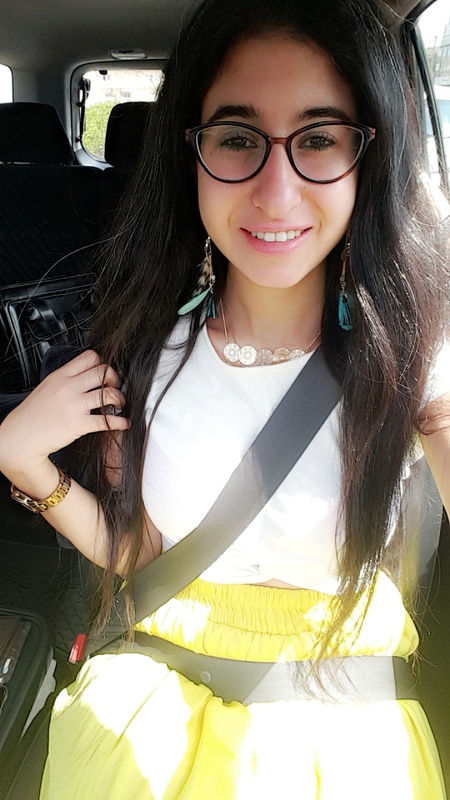 Razina is a fourth year undergraduate student obtaining her B.S. in Pharmacological Chemistry and aspires to go to pharmacy school after graduating. She is currently doing research in Dr. Susan Taylor’s lab in the pharmacology department in Leichtag Biomedical Research, volunteering at the Jacobs Hospital, and is an active participant of Pre-Pharmacy Society. Razina’s goal as a chemistry peer advisor is to help others have great academic experiences as undergraduates. Feel free to reach out to Razina if you have any questions about the extracurricular activities she is involved in. Before UCSD, Natalie went to community college in OC while working part time as a tutor and a pharmacy technician at Walgreens. She was also the founder and president of Islamic Awareness Club at Saddleback college. She was able to manage having a social life while studying and working. She is passionate about helping others and volunteering specially with the Veterans. She plans to attend Med school after graduation and do research as well. Jacob is a fourth year with a major in general chemistry with an inorganic chemistry focus. As a San Diego local, Jacob has been able to balance commuting, school, work, and extracurriculars. Currently, he is working as a volunteer researcher in the Kubiak lab researching electrocatalysts. Jacob came into peer advising the beginning of his 3rd year and they helped him get back on track after a rough year. As a result, one of Jacob’s primary goals is to help other students through peer advising. After undergraduate studies, Jacob hopes to attend graduate school before joining the industry. Elise is a third year undergraduate chemistry major and economics minor. She is from Napa, CA and came into UCSD undeclared, not sure what major she wanted to pursue. She discovered her passion for chemistry her first year while taking a seminar class and getting to know peers and professors in the chemistry department. 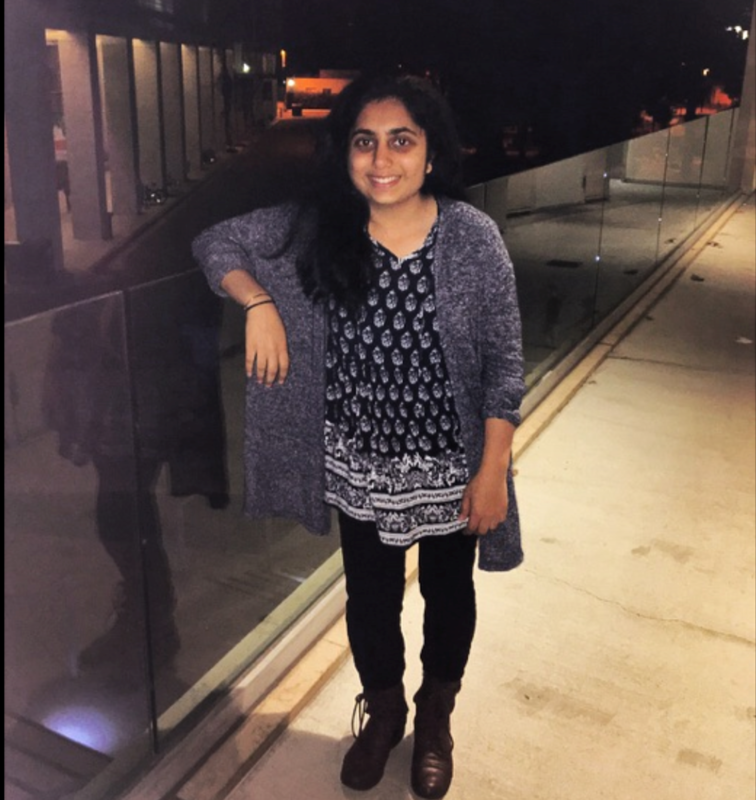 She is currently involved in the UCSD Pre-Dental Society and plans on attending dental school after graduation with hopes of becoming an orthodontist. During her time in college, she has tutored at The Preuss School, gone on a service trip to Mexico, attended many oncampus events, and even worked at one of Iron Chef Morimoto’s restaurants. In her free time she loves hiking, spending time with friends, and exploring San Diego. Her goal as a peer advisor is to help other students find their passion and create the best path for their future. Ayuri is a first year pharmacological chemistry major from Northern California. She is currently pursuing UCSD’s newly resurfaced 7-year B.S. PharmD program. Ayuri would ideally like to work with a Japanese pharmaceutical company as a liaison between Japan and the United States. Her goal as a chemistry peer advisor is to holistically help students reach their goals by addressing study habits, class choices, and different methods of seeking academic assistance. Tri is a 1st year biochemistry major at Revelle College. He is currently involved in ACS-SA and is a volunteer at the UCSD Health’s Sulpizio Cardiovascular Center. Tri’s goal as a chemistry peer advisor is to assist others in achieving their ideal academic journey and share his sincere passion in the field of chemistry. He aspires to attend medical school in the future. In his free time, he enjoys photography and hanging out with friends. In this upcoming summer, he plans to study abroad in Edinburgh, Scotland through UCSD’s Global Seminar. Richard is a 4th year Biochemisry/Chemistry major with the goal of become a physician scientist. 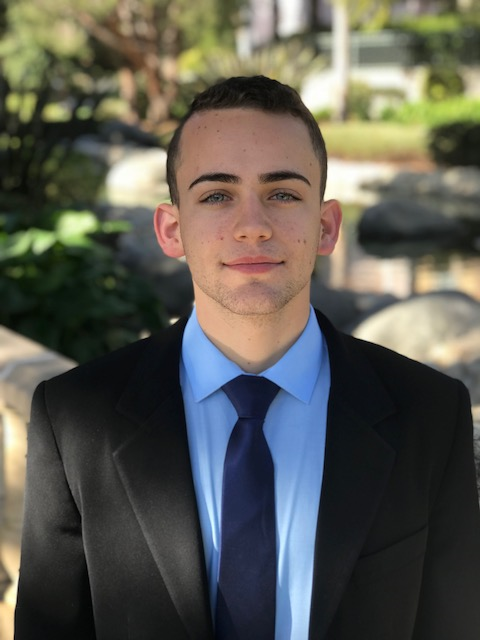 He transferred to UCSD from Saddleback College and is an undergraduate researcher in Dr. Jerry Yang’s Lab working on developing a hydrogel capable of delivering a protein to peripheral nerves. He has attended multiple undergraduate summer research fellowships and was an AMGEN Scholar at UCSF. Additionally, he is a co-coordinator of Roger’s Community Garden in Revell college where he has participated in student run research on translational gardening techniques to benefit underserved communities.